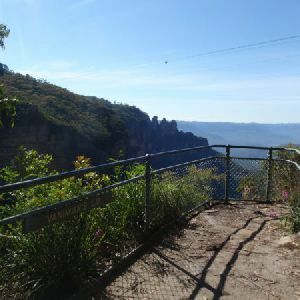 Continue straight: From the bottom of Furber steps, this walk follows the sign to ‘Katoomba Falls View’ keeping the handrail on the right. 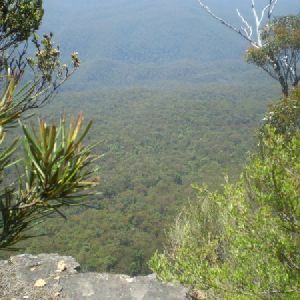 The walk goes along the flat and very well-managed bush track and passes a signposted ‘Turpentine Tree’ on the right. 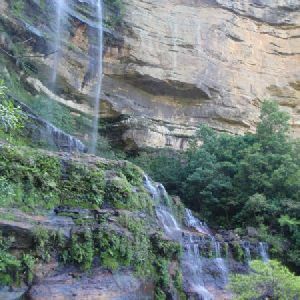 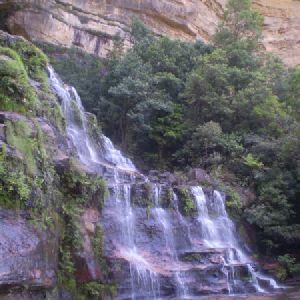 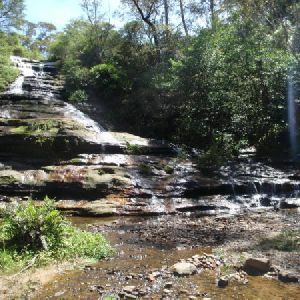 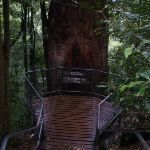 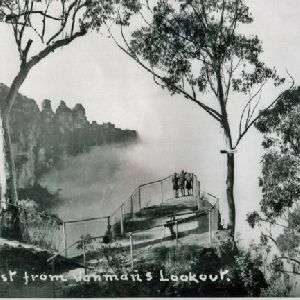 Soon after the Turpentine Tree, the track comes to the base of Katoomba Falls, at a place known as ‘Cooks Crossing’. 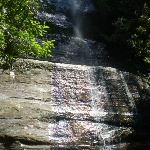 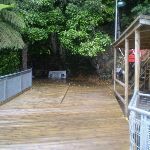 There is a metal bridge that crosses the falls just past the picnic table. 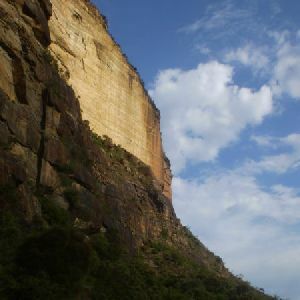 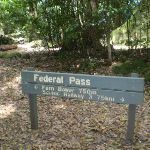 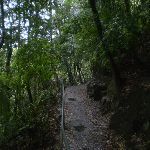 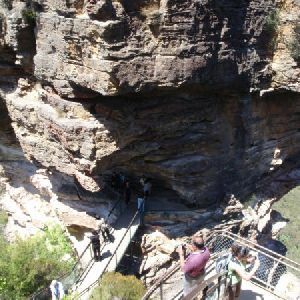 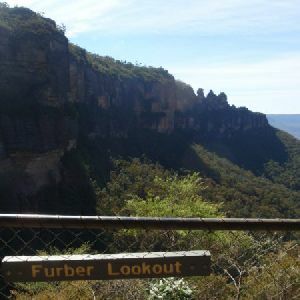 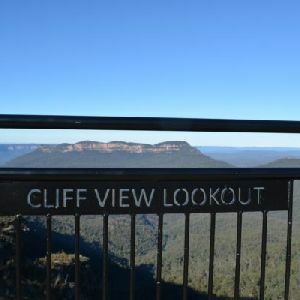 Veer right: From the intersection, the walk follows the ‘Federal Pass’ – ‘Leura Forest’ sign (the lower track), keeping the main cliff face on the left. 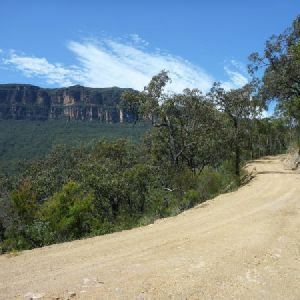 This track heads steadily downhill until flattening out and continuing generally north-east. 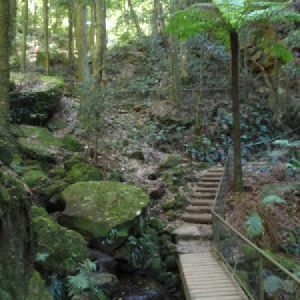 The environment surrounding the bush track at this point is quite dense and, while very pretty, it is difficult to see views of the surrounding area, although there are occasional glimpses of Sublime Point Service Trail on the right. 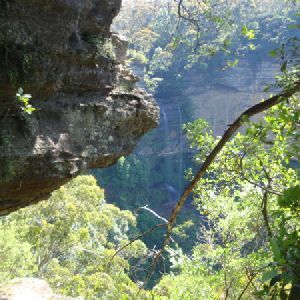 Soon before Leura Forest, the track is flat and passes over a small creek. 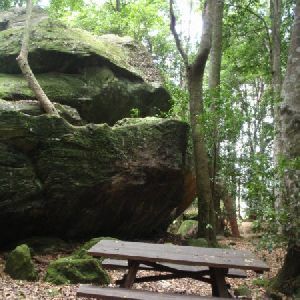 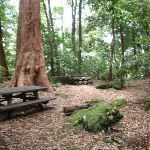 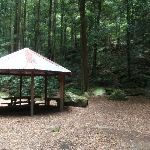 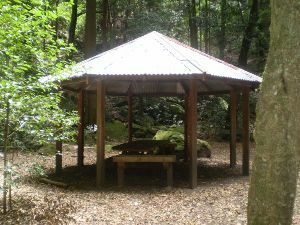 Leura Forest is a shaded picnic area with several tables and a large pergola. 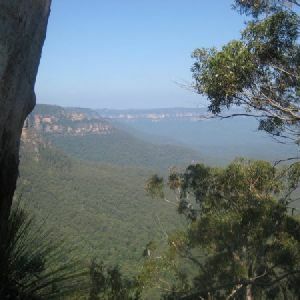 3km of this walk has short steep hills and another 340m has gentle hills with occasional steps. 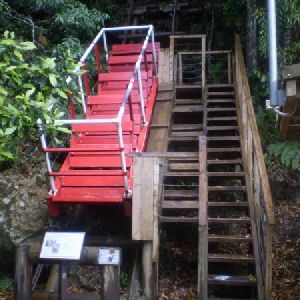 The remaining (300m) is flat with no steps. 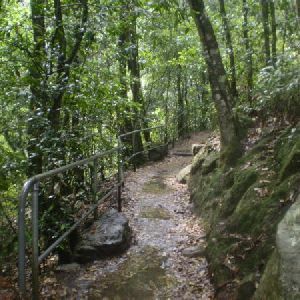 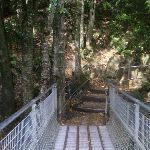 Around 3.3km of this walk follows a clear and well formed track or trail, whilst the remaining 300m follows a smooth and hardened path. 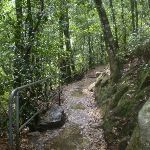 This whole walk, 3.6km is clearly signposted. 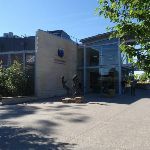 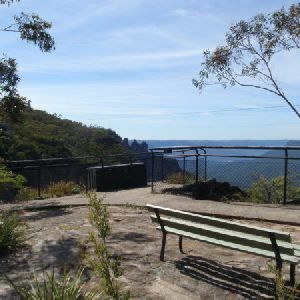 This whole walk, 3.6km is close to useful facilities (such as fenced cliffs and seats). 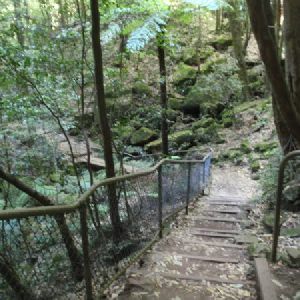 A list of walks that share part of the track with the Scenic Railway to Leura Forest walk. 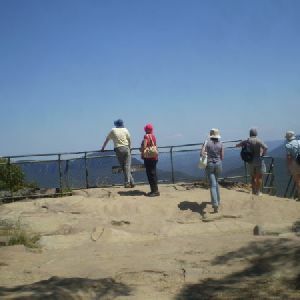 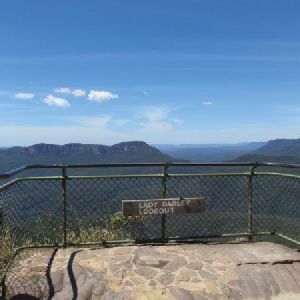 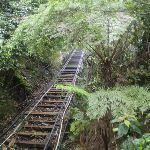 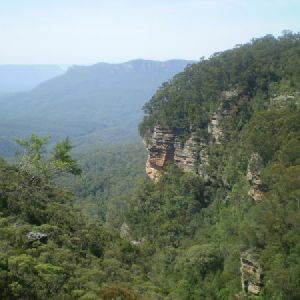 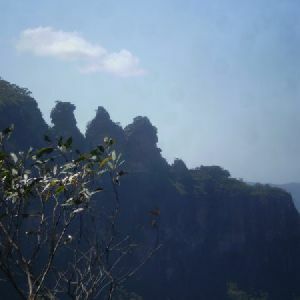 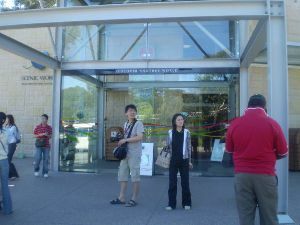 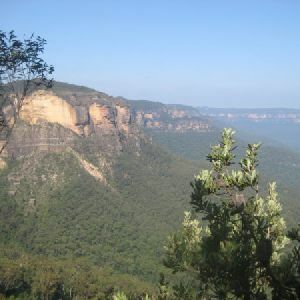 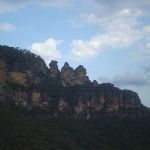 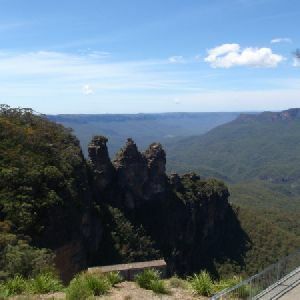 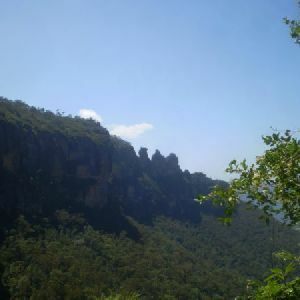 A list of walks that start near the Scenic Railway to Leura Forest walk. 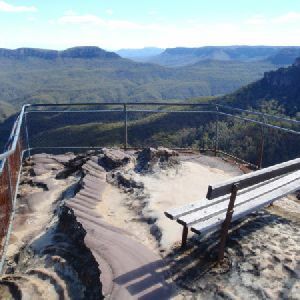 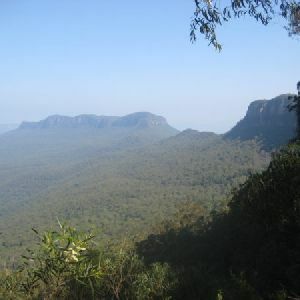 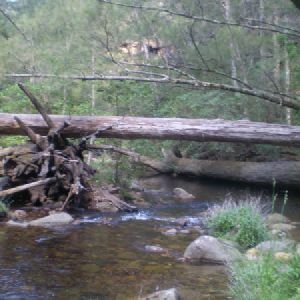 http://new.wildwalks.com/wildwalks_custom/includes/walk_fire_danger.php?walkid=nsw-bmnp-srtlf Each park may have its own fire ban, this rating is only valid for today and is based on information from the RFS Please check the RFS Website for more information.